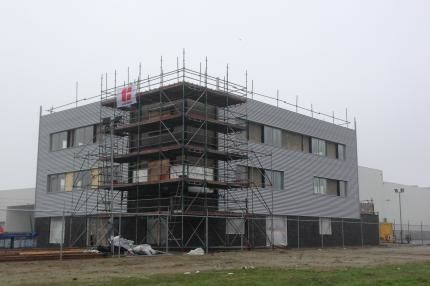 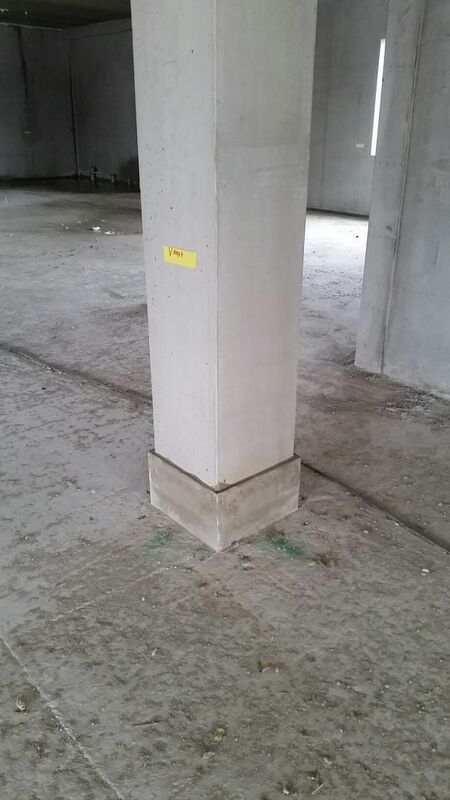 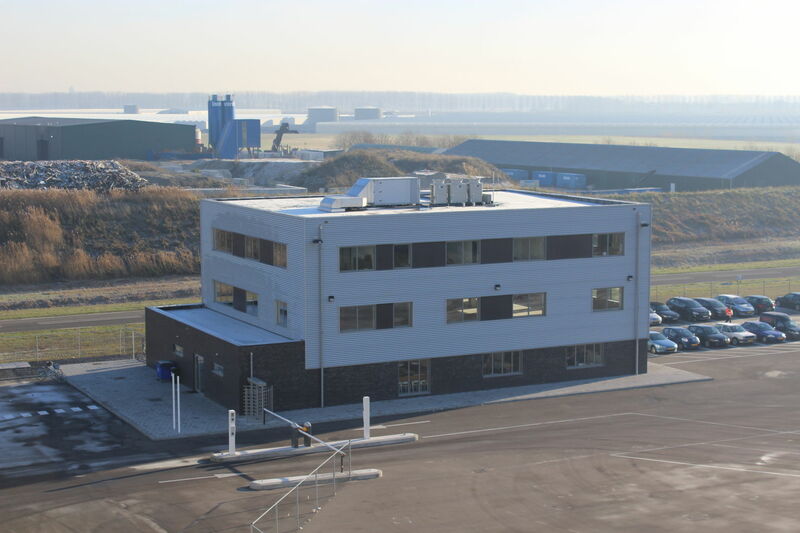 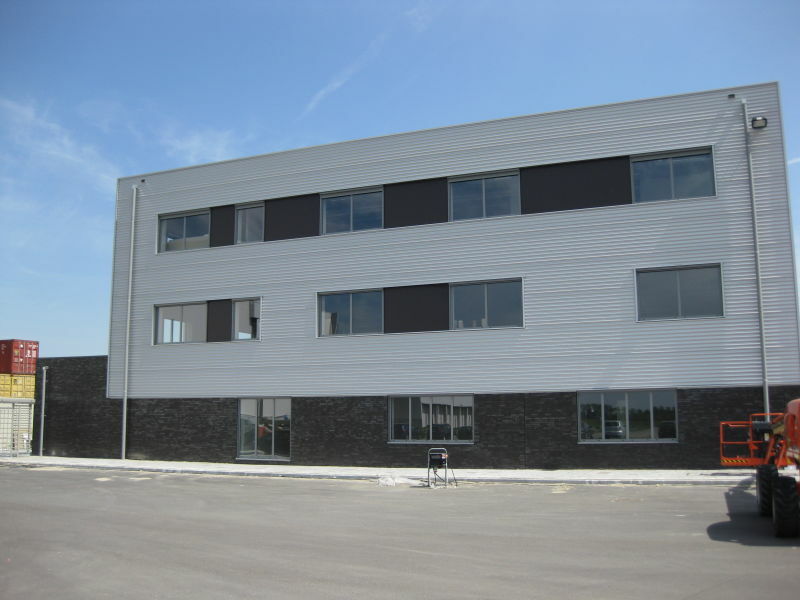 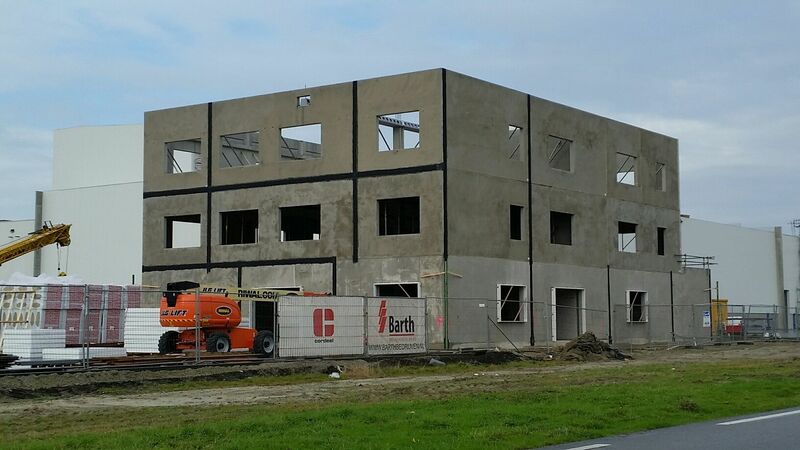 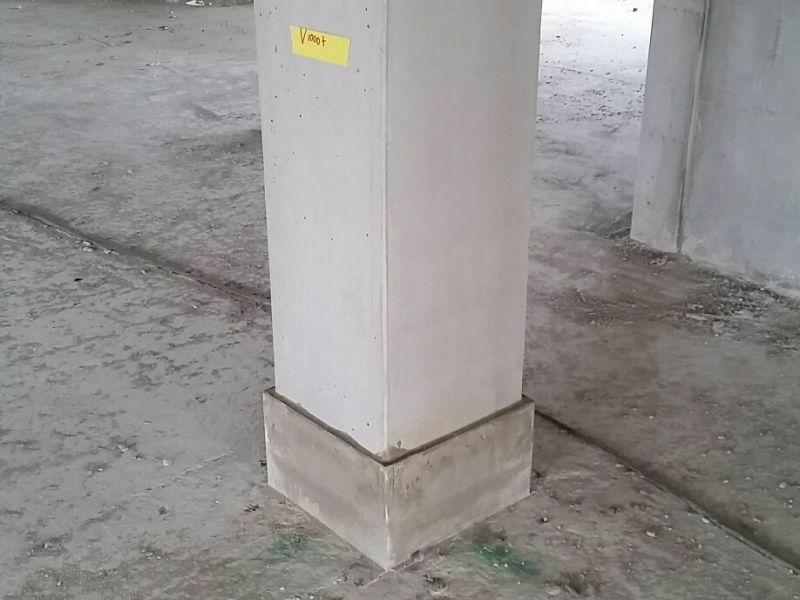 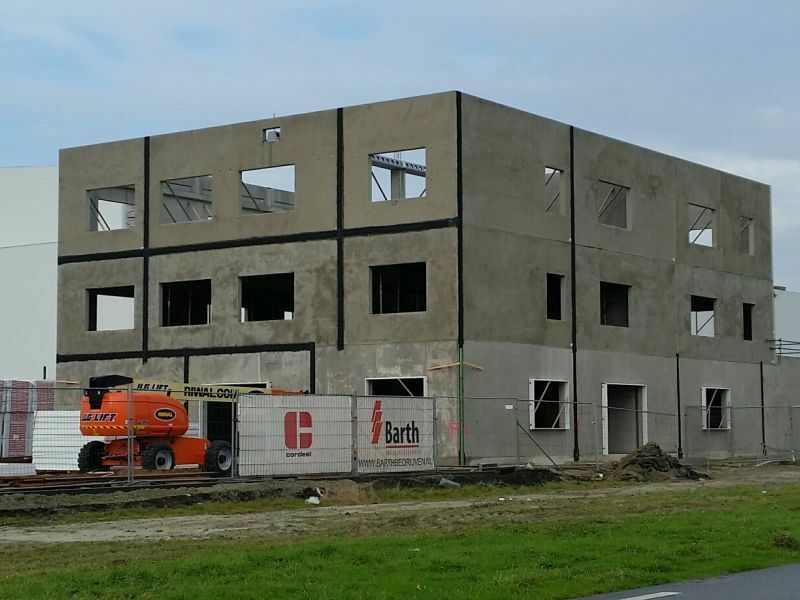 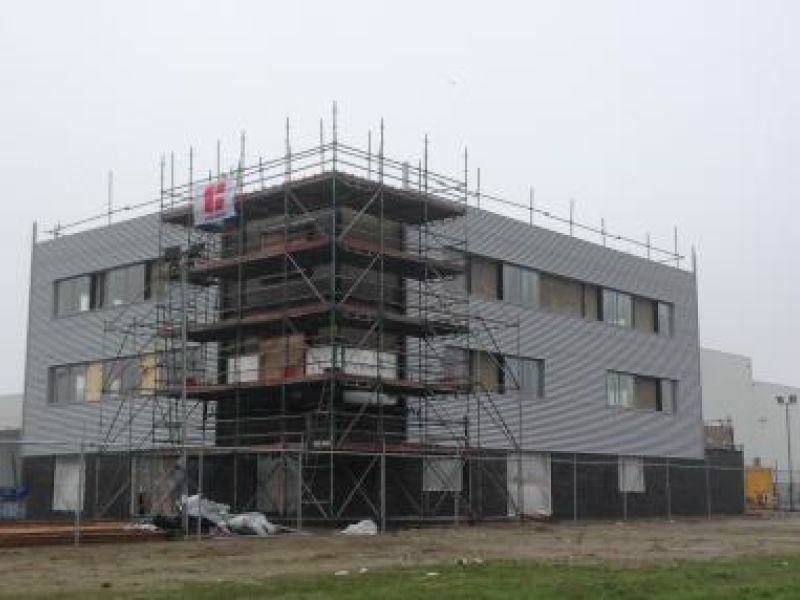 Peikko Benelux has delivered DELTABEAM® Composite Beams , HPKM® Column Shoes, Anchor Bolts and the hidden corbel solution for the new office of ‘Vlaeynatie’ in Terneuzen. 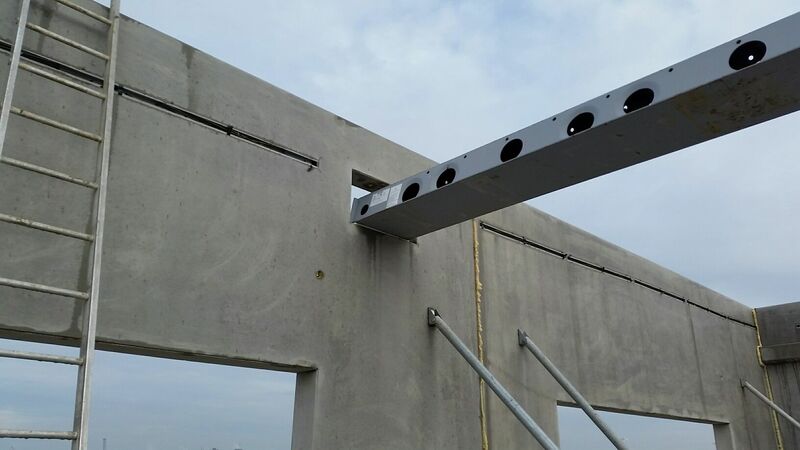 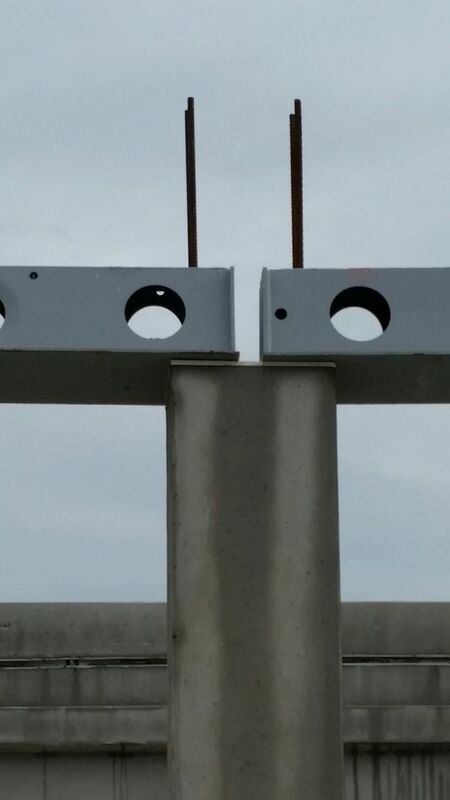 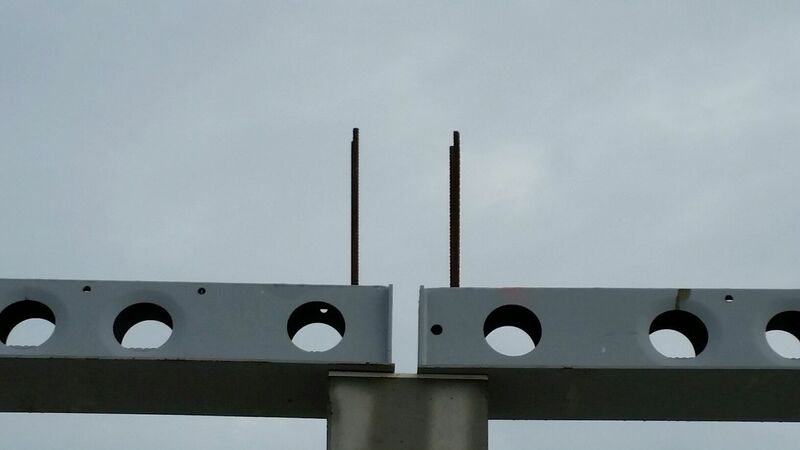 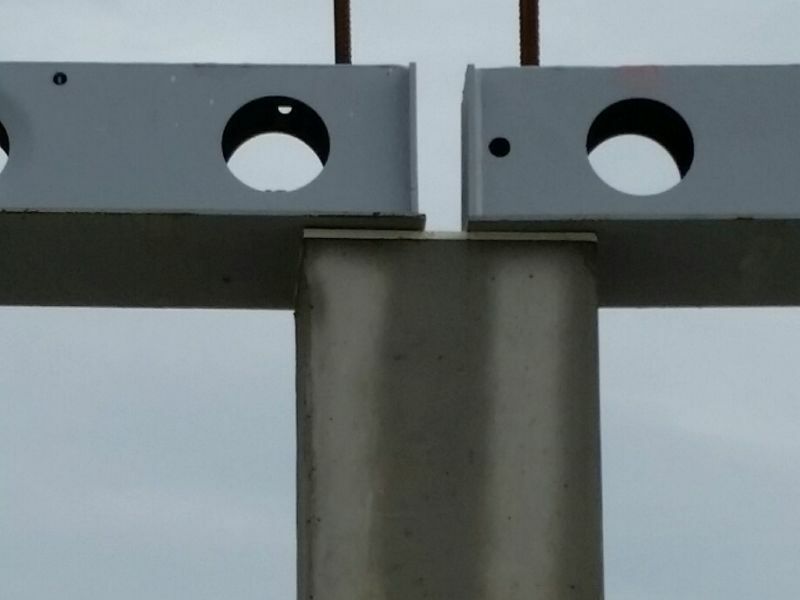 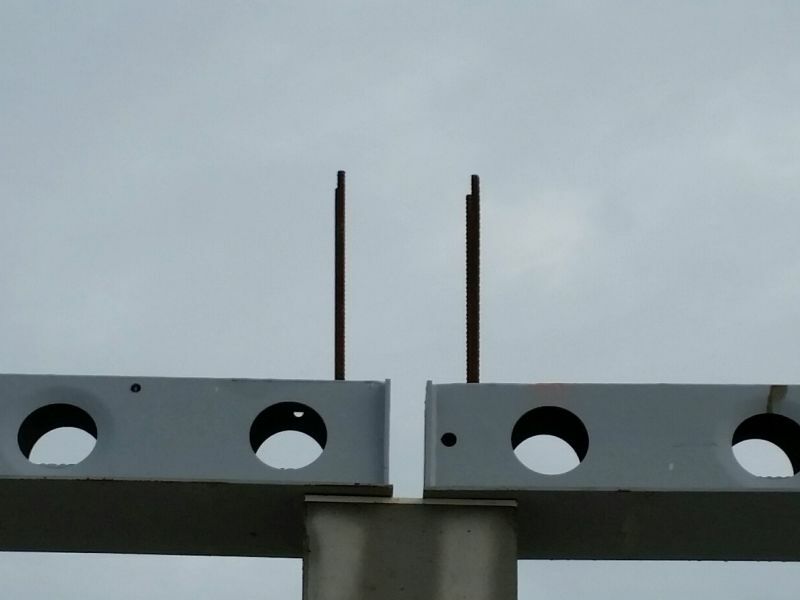 The contractor was very satisfied with the fast and easy construction method of the precast frame with the Peikko solutions. 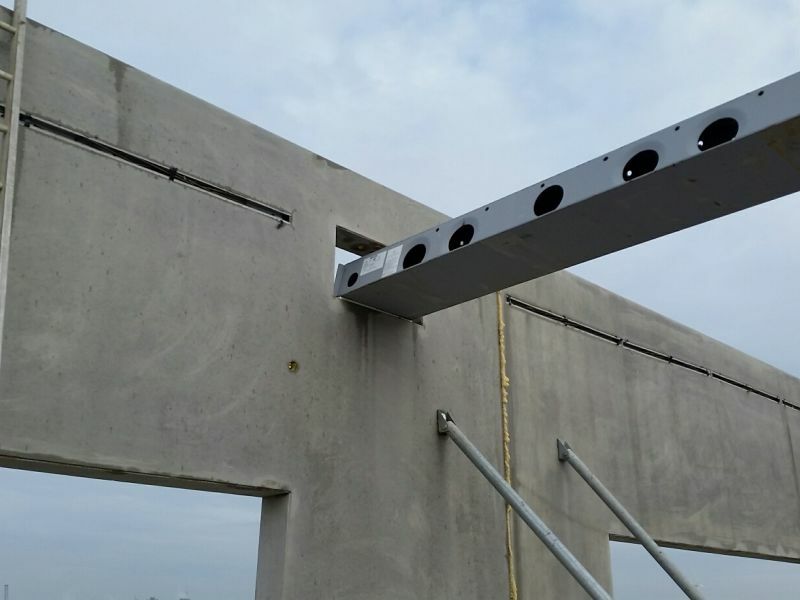 Long span guaranteed by DELTABEAM® generates flexible open spaces in the office.